Pranavi Irrigations is the leading Landscape Sprinklers Suppliers in Hyderabad. We are supplying Landscape Sprinklers Suppliers in Hyderabad of the major irrigation sprinkler brands available in the market. 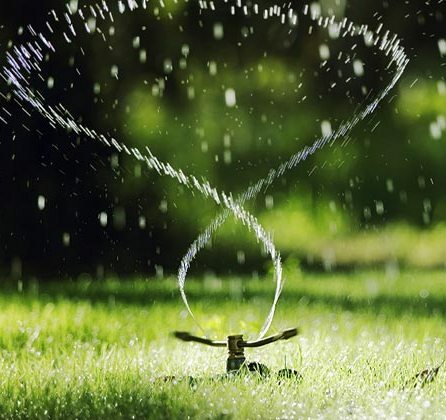 We have been in the field of Landscape Sprinklers Suppliers in Hyderabad for the past 10 years supplying the Landscape Sprinklers for home and commercial usages. We have designed and installed the Landscape Sprinklers in various commercial projects, Public Parks, Resorts, House Roof Tops creating greater look of the property.